KOBOLD – W.T. Maye, Inc.
For more information on all of our KOBOLD products Contact Us Today! 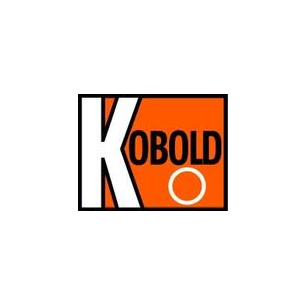 For more than 35 years, KOBOLD has been a world leader in process measurement and control solutions. 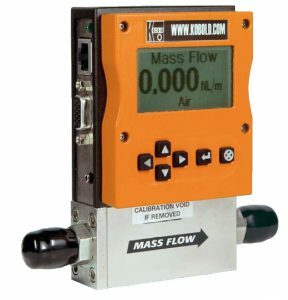 KOBOLD offers one of the industry’s broadest lines of sensors, switches and transmitters to measure and control flow, pressure, level and temperature. 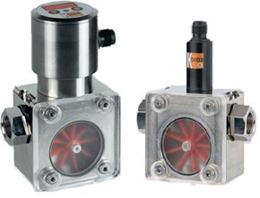 To learn more about our KOBOLD products Contact Us Directly.